If you’re wondering how in the world you’re going to get the people in your organization to perform at their optimum level, take a look in the mirror. Do you keep control over everything or do you give control to people? Do you provide direction or do you dictate methods? Are you convinced that you can do things better than the people who work for you or do you allow them to fail and learn? For those who struggle with the question of “Why can’t I get people to perform at a higher level?,” take a look at this 9:30 video. It might just change the course of your business life. Inspired Organizations come about when those in charge give (not keep) control and create leaders (not followers). If you think it can’t be done in your organization, consider the situation Capt. 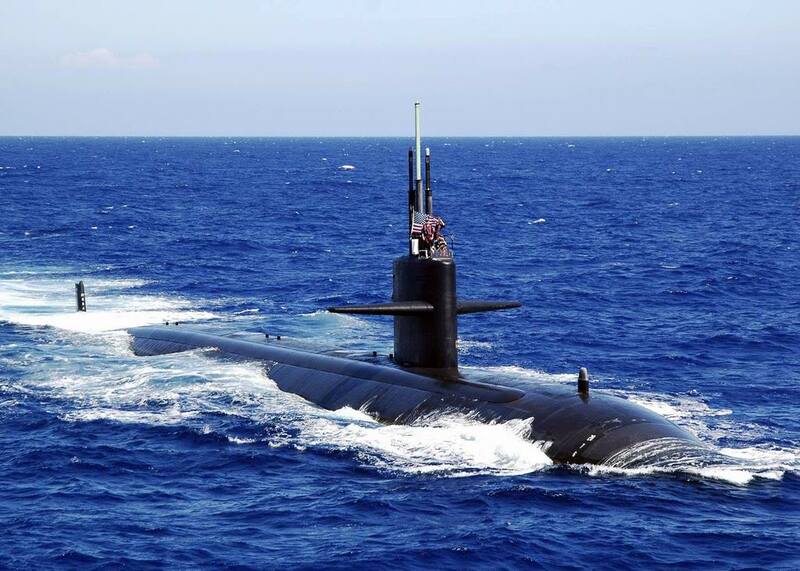 David Marquet inherited aboard the nuclear attack submarine, the U.S.S. Santa Fe. Capt. Marquet, a graduate of the Naval Academy and a nuclear engineer himself, had been ordered to take over the U.S.S. Olympia, one of the highest-performing submarines in the U.S. fleet. Excited about the prospect of commanding such a majestic warship, Capt. Marquet spent 18 months studying every valve, pump, switch and button on Olympia. He was fully prepared to stand over the shoulder of a young sailor and ask, “Sailor, what does THAT switch do?” And the sailor had better know, because Capt. Marquet would know. Unfortunately, just a few weeks before he was to take command of Olympia, Capt. Marquet’s orders were changed. He would now take command of the U.S.S. Santa Fe. Like Olympia, Santa Fe was a nuclear attack submarine; however, it had been built by a different manufacturer, with an entirely different design and power plant. Capt. Marquet had a problem. The “I know more than you, so you’d better listen to me” approach wasn’t going to work. How did he transform Santa Fe from one of the worst performing submarines in the Navy to one of the most effective vessels in history? It was incredibly simple – but not easy. Listen to him describe the core principles that created a Leader-Leader culture aboard Santa Fe. The ideas he describes in this YouTube clip can be applied in your organization as well. Do you have the courage to follow his lead?